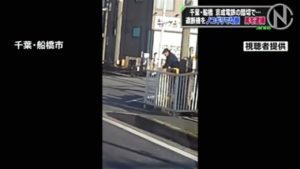 CHIBA (TR) – Chiba Prefectural Police on Wednesday accused a 38-year-old man of murdering his mother, whose corpse was found dismembered along the coast of the prefecture last year, reports the Yomiuri Shimbun (Jan. 6). 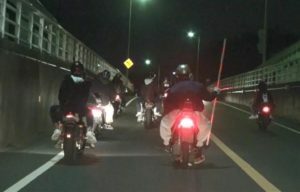 On around September 26, Motohiro Yamada, a 37-year-old company employee, is alleged to have used an unspecified means to murder his mother, 75-year-old Yoko. The suspect denies the allegation, according to police. 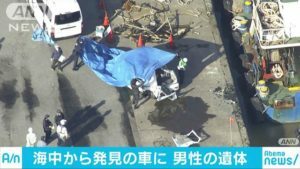 Late last year, police accused Yamada of destroying and abandoning her corpse. During the course of the investigation, police learned that the suspect purchased an ice chest before the crime took place. Afterward, he changed wall coverings in the bathroom in the residence and replaced a seat in his vehicle. 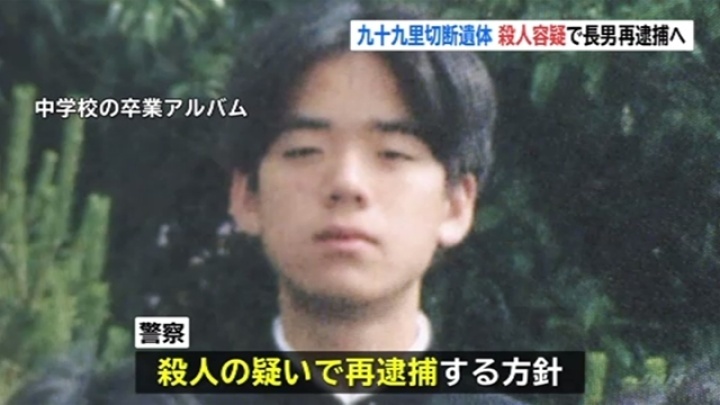 As well, police determined that Yamada obtained 30 million yen from an account belonging to his mother. He also inherited the rights to her property and a building. However, police did not determine the cause of death. However, with Yoko not suffering from a disease, police have concluded that Yamada participated in her death. As previously reported, a fisherman found the torso of a woman later identified as Yoko floating at the mouth of a river by a fisherman in Oamishirasato City on September 29. Over a roughly 10-day period, various other body parts were found washed up along beaches and floating in a harbor in the towns of Kujukuri and Shirako.